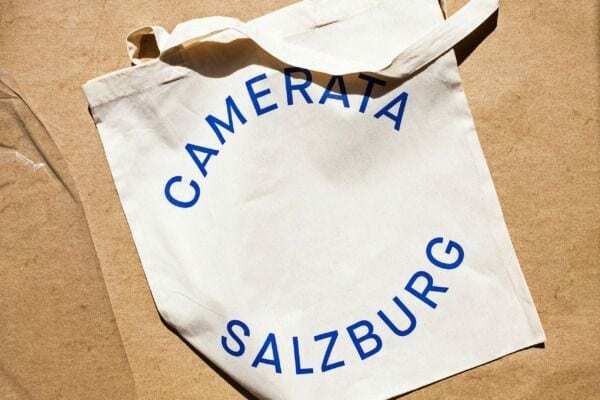 The Camerata Salzburg was founded in 1952 and belongs to the permanent ensemble of the Salzburg Festival today. 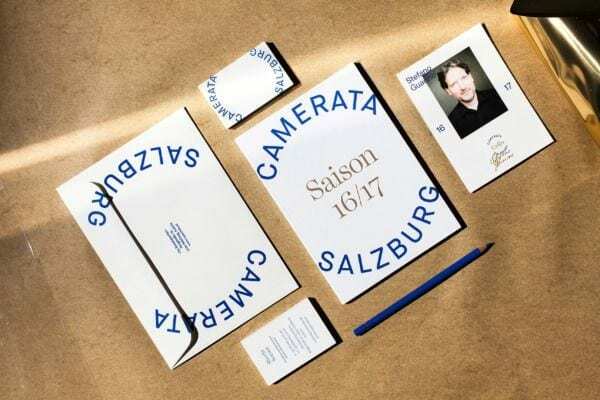 The aim of the new identity system was to communicate the revolutionary energy and yet classically stringent style of their musicians. The new word mark communicates the orchestra’s openness and individual approach while opposing it with their audience. The two semi-circles create a flexible space to show music venues, sub-brands or anything else that comes to the orchestra’s mind. The strong and extensive use of the word mark increases the Camerata’s visibility and supports them at reaching their audience.